Has The Silver Rocket Launched? Egon von Greyerz continues: “So has the Silver Rocket just launched? Last week I talked about the coming silver explosion and we could be seeing the beginning of it right now. I have often talked about the Gold-Silver Ratio as the key to the turn up in the precious metals. 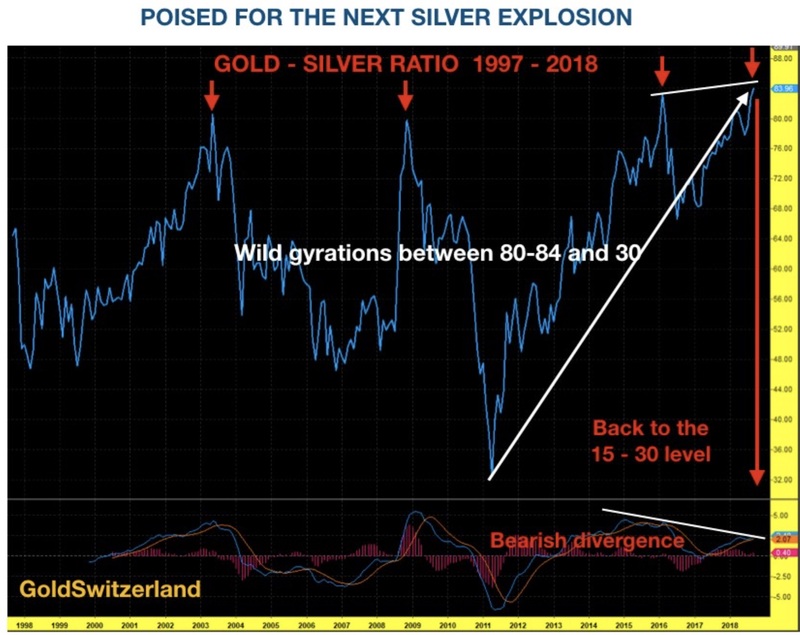 With bearish divergence on momentum indicators at the critical 80-84 level, it was always a matter of time before the Gold-Silver ratio would break down. When the ratio turns down from an important level, it signifies a turn up in the metals with silver leading the way. As the long term chart below shows, the target for the ratio is 15-30. A return to the historical level of 15 would mean that silver will move up 6-times as fast as gold. 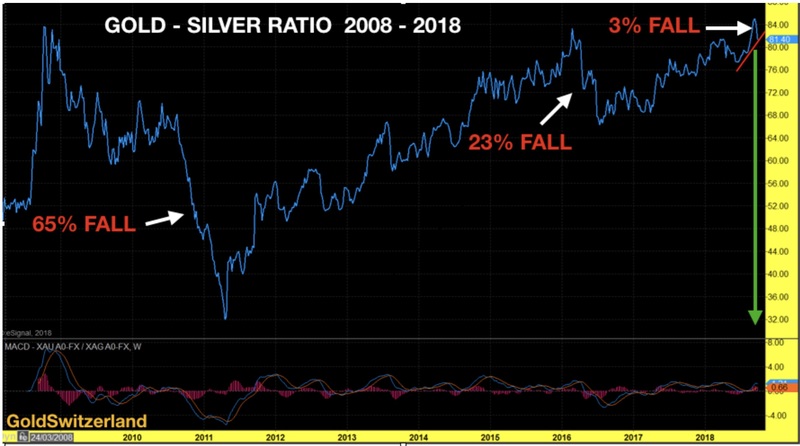 If we look at the weekly chart of the Gold/Silver ratio below, it shows the 3% fall that has taken place in the last 7 trading days. In itself this fall might not seem significant. But the key is the reversal from a very important top combined with bearish technical indicators. As the chart shows, this ratio can fall very fast once it starts, like the 65% fall in 2010-11 or the 23% fall in 2010. 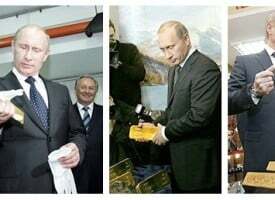 Normally I don’t talk about short-term moves since they make no difference to the long-term strategic picture, especially from a wealth preservation point of view. 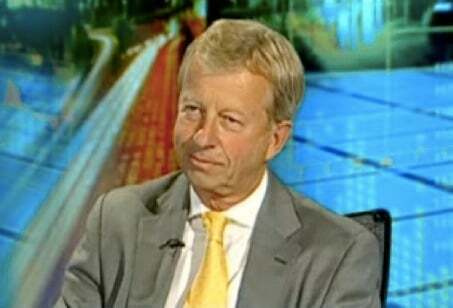 The fact is that the world is in a mess economically, financially, politically and morally. We are seeing daily examples of this in most countries around the globe. One thing is certain, no political leader whether it is Trump, Merkel, May, or the EU King Junker, has a chance to solve these problems. The world is in shambles and there is only one solution. 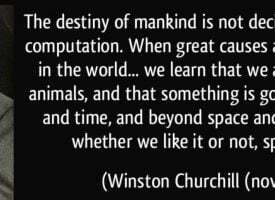 The excesses and moral decadence of the magnitude that world is experiencing today can never vanish in an orderly fashion. Sadly, only a total economic collapse can solve the problem. And this is, of course, inevitable. No government, no corporation and no individual can or ever will repay the $250 trillion debt that is owed. Nor will values or decency return by themselves. So global debt must implode together with all the assets that the debt are artificially underpinning. This debt is a pest that must be eradicated from the face of the earth. The world needs bad times to come back to real values and morality. Only from that level can we get back to genuine growth at all levels. Of course the suffering to get there is going to be horrible for the world. But this is the price that we must all pay for the untenable situation we are in. All of this can happen very quickly or it can be a slow and torturous process. In the meantime, we must prepare to the best of our ability and enjoy life. Having had a long business life, it is natural to draw parallels with previous periods which were testing. In one sense, I was fortunate to experience a mass of economic and political problems early in my working life. That quickly gave me an excellent understanding of risk and unforeseen events. I came to the UK in the early 1970s from Switzerland. I joined a small photographic retailer. In the early 1970s there was a global oil crisis. In the UK there was a coalminers’ strike, and our retail stores only had electricity 3 days a week. The other days of the week we sold televisions with candlelights. The UK stock market declined by over 60% between 1973 and 1974. In the US the Dow was down 47%. I received my first options in the company at £1.32. 18 months later they were 9 pence. The interest on my mortgage went up to 21%. But the UK survived and so did our company that we later built up to the UK’s largest consumer electronic retailer and a FTSE 100 corporation. They were certainly testing times, filled with what seemed insurmountable obstacles. What is coming next will be many times worse. 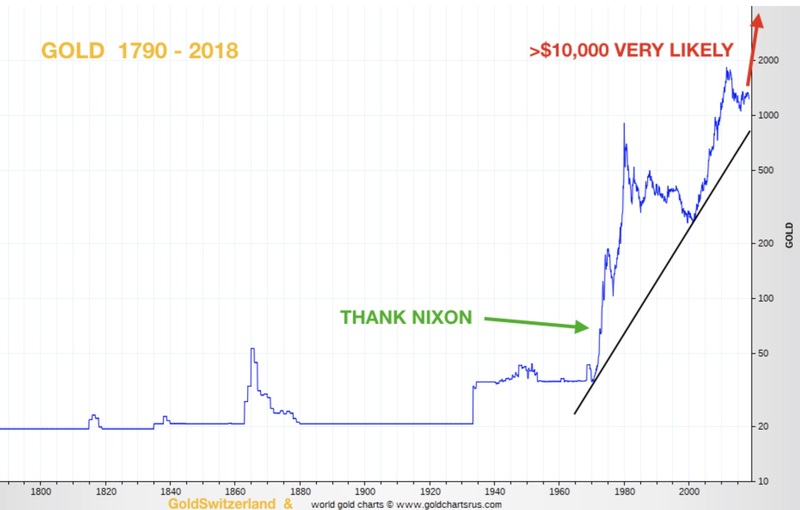 During this period, in August 1971, Nixon threw the dollar to the wolves by abandoning the gold backing of the greenback. That led to the dollar losing 96% vs gold between 1970 and 1980. The dollar also lost massively against many currencies. 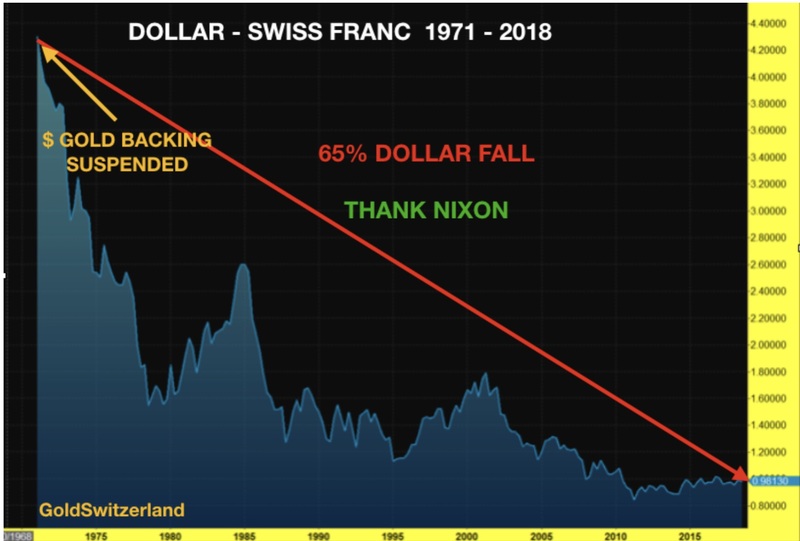 Against the Swiss franc, for example, the dollar lost 65% between 1971 and 1979. Looking at the Dollar/Swiss franc chart above, the price target is around 45 Swiss cents to $1 – a 46% devaluation from here. What is certain is that the dollar is in a clear downtrend and has a long way to go on the downside. But no one must believe that the Swiss franc will be strong. This is a relative game and the Swissy will just fare a bit better than the dollar in all the currencies’ race to the bottom. The reason that I try to paint a picture of the 1970s economic woes is that there are many similarities to today. The interest rate cycle had already bottomed in 1945 and was in an uptrend. The US 10-Year Treasury was around 6% in 1971. As the chart below shows, the rate peaked in 1981 at just below 16%. The 35 year cycle bottomed right on time in 2016 at 1.3%. 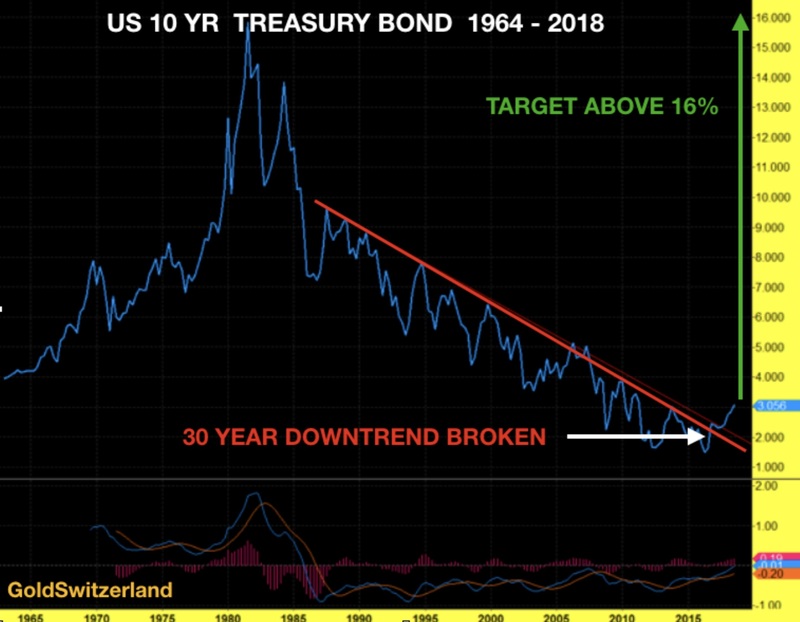 More significantly, 10-Year Treasury rates have not just bottomed but also broken out of a 30 year downtrend. It would be surprising to see this rate staying below the 16% peak set in 1981. With hyperinflation, rates could reach infinity as US debt becomes worthless. Although it is impossible to predict what the catalyst will be for the coming economic cataclysm, there are innumerable candidates. 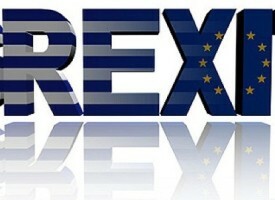 For example, the whole of the EU is a total disaster from Brussels policies, Brexit, migration, deficits, banking problems and much more. Italy’s populist government has just pushed through a spending splurge. That means even higher deficits and debts. But what does it matter since Italy is already bankrupt with debts of EUR 2.4 trillion, which represents a staggering 140% of GDP. Add to that non performing bank loans of 20% which if recognized would shut down the banking system. In addition Italian banks have borrowed EUR 500 billion from the ECB via Target2. This is another disaster waiting to happen that no one dares to even discuss. But the US is the biggest potential disaster with debts and deficits running out of control. The budget deficit for 11 months of 2018 is $900 billion. It will clearly break $1 trillion. The August deficit alone was $214 billion. In the last 12 months US debt is up by $1.6 trillion. As I forecast for the last couple of years, US debt will increase by at least $2 trillion per year in coming years. As rates rise, tax revenue won’t even cover the interest costs. 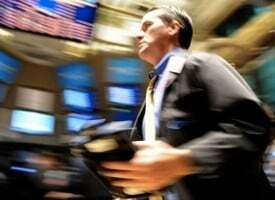 Italy and the US are just two examples of potential triggers that will tip the world economy into the abyss. More about this in coming interviews and articles. As we are most likely at the end of a secular Super-Cycle in the world economy, the topping action could last a bit longer, especially in stocks. 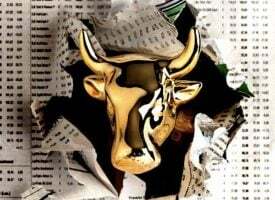 But risk in markets is now at an extreme and investors must consider if they should ride a potential final small wave or batten down the hatches and take all the protective measures at their disposal. With risk at a historical extreme, wealth protection is critical. In virtually every crisis in history physical gold and silver have served as the best insurance and there is no reason why it will be different this time…For those who would like to reach out directly to Egon von Greyerz and GoldSwitzerland to learn more about how you can protect yourselves and your family CLICK HERE. 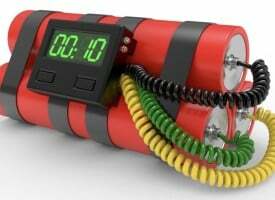 ALSO JUST RELEASED: Celente – Is This Powder Keg That Is Ready To Explode Set To Crash The Global Economy And Markets? CLICK HERE TO READ.